Imagine having your own private holiday cottage, hidden away in the mountains or valleys of the Cape Winelands. 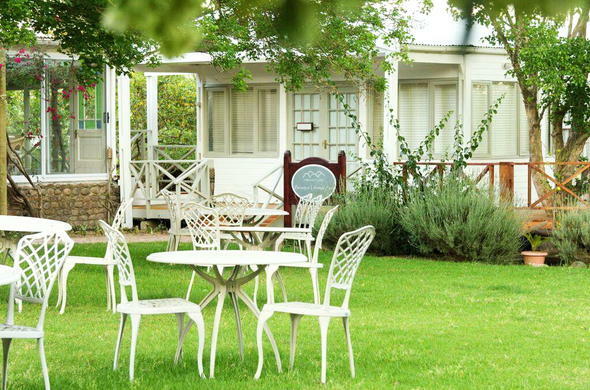 A selection of holiday cottages at some Cape winelands hotels that offer not just complete privacy, but also self catering options, luxury spa-treatments and communing with nature. Use your holiday cottage accommodation as a home base to make a sortie into the surrounding Cape Winelands, visiting the wine and olive farms in the area, and be sure to stop at some of the world famous restaurants. 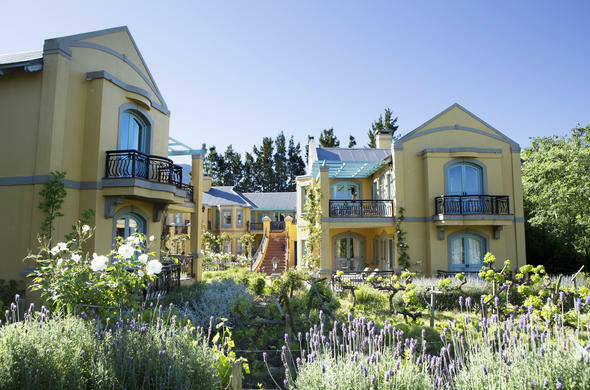 Franschhoek Country House is a restored manor house and former perfumery dating back to 1890. The Villa Suites feature a large bedroom, spacious en-suite bathroom & a separate large lounge with satellite TV and DVD. 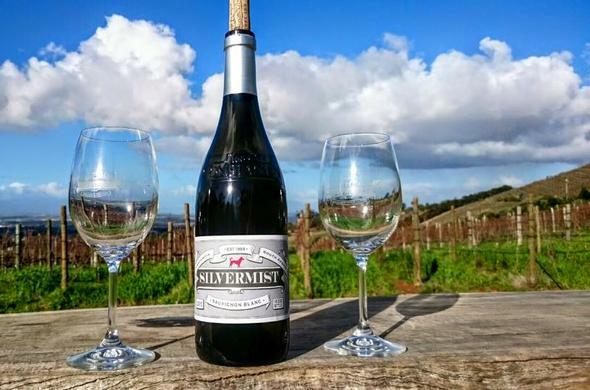 Silvermist Mountain Lodge is located high on the forested slopes of the Constantiaberg. Each cottage has its own cosy lounge with fireplace, fully equipped kitchen and elegant bedrooms and bathrooms. Ideal for lovers of mountain trails and nature hikes. 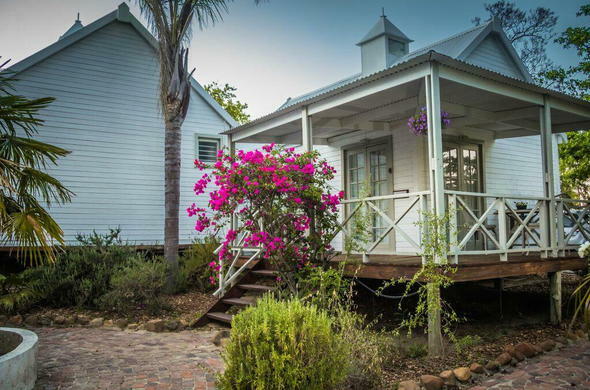 Five Mountains Lodge Featuring only 4 private cottages, a honeymoon suite, this is an exclusive & peaceful retreat set amongst beautiful gardens of a working wine estate. Suitable for romantic week-ends and family holidays.